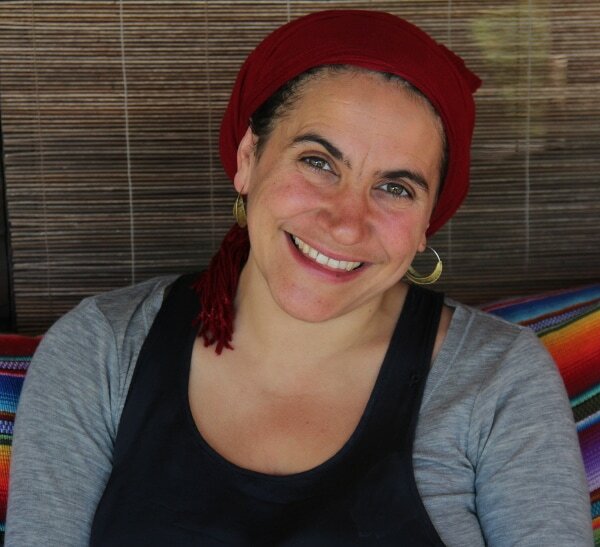 Steffi Arvanitakis is beautifully offering to share her loving heart, hands and wisdom with us around caring, holding and moving birthing families through their passage to mothering and the sacred space that follows. This will be an afternoon to honour the sacred nature of birth through simple practices of nurturance, meditation & mindfulness, gentle bodywork & an introduction into the use of the Rebosso & the 'Closing of the Bones' ritual, Womb Wrapping & Womb Steaming. Come & fill your cup as a Birthworker & a woman & enjoy a cosy Winter afternoon assured to nourish & enrich you.